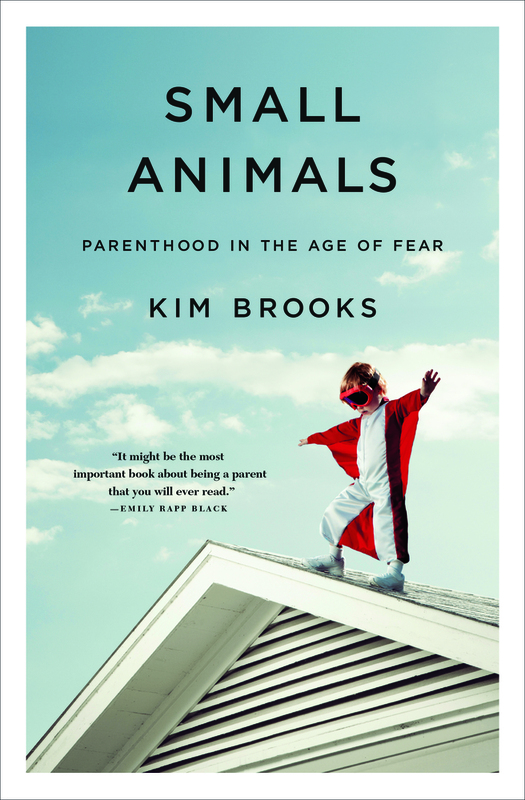 KIM BROOKS is a graduate of the Iowa Writers’ Workshop, where she was a Teaching-Writing Fellow. Her fiction has appeared in Glimmer Train, One Story, The Missouri Review, and other journals, and her essays have appeared in Salon, Buzzfeed, New York magazine, LennyLetter, and on WNYC’s Note to Self. Her novel The Houseguest was published in 2016. Kim Brooks lives in Chicago with her husband and their two children.